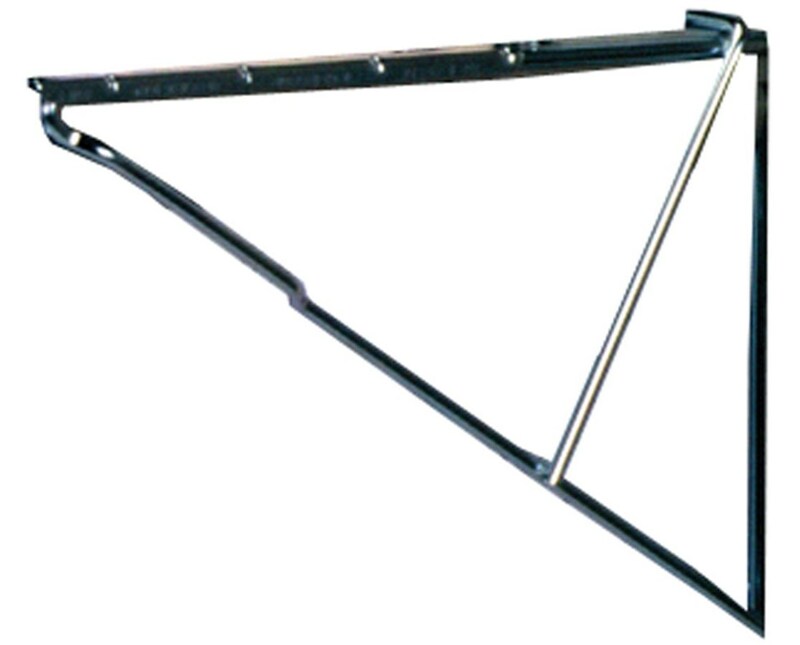 The Mayline Clamp Hangers feature small springs that slide down over top post of the hanger. It works with the Mayline Hanging Clamps which are sold separately. In addition, it is sold in quantities of 12. 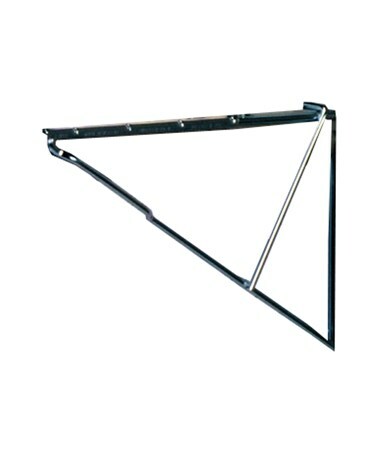 Please Note: These hangers are replacement hangers for a purchased rack or stand.